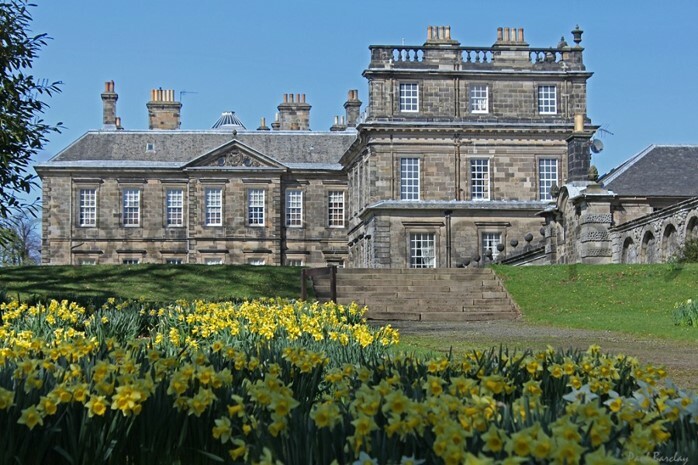 Join Anna Canning, an expert botanist and wild plant forager on this guided walk around Hopetoun. Collect some wild ingredients to make a delicious snack and herbal remedy after a fascinating walk to learn about medicinal uses of local plants. Find out about recipes and herbal remedies of old. Sure to be a fascinating day out.